If you want to quit smoking, just share your plan on social media so that your friends and relatives criticize you in case you smoke again. Also you will receive appreciation over this good decision. It will be very helpful and will motivate you to proceed this boycott. Make a bet with any of your friends who smoke. The one who smokes first will have to buy dinner. 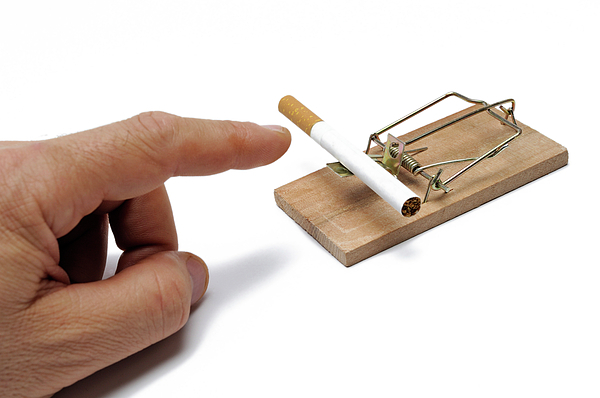 This will be very interesting and fun way of getting rid of smoking habit. Also it will involve another person, so you will both get benefit in this healthy competition. 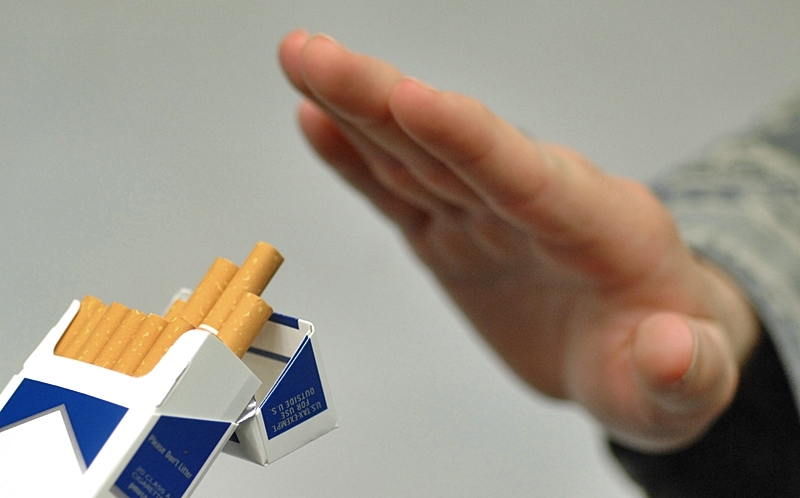 Ask your friend to collect fine from you on each cigarette you smoke. It will be very funny but effective way to reduce the number of cigarettes you smoke. 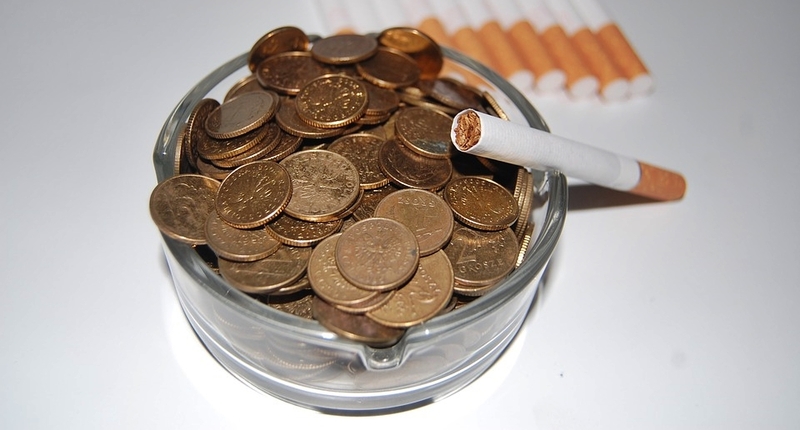 Instead of paying smoking fines, you can quit smoking, save your money and buy something else you like. Start writing your own blog and share your experience of smoking and your plan to quit smoking. It will help you in identifying your problems and also it will help others. After sometime that you had spent without smoking, reward yourself with a treat like buying a new dress or visit some place. This is very important for your motivation. You deserve a reward for your self-control. Go to cancer hospital and visit the patients who have been suffering from lung cancer due to smoking. This will definitely scare you. This will also make you realize that how much damage and harm is being done by this smoking addiction. 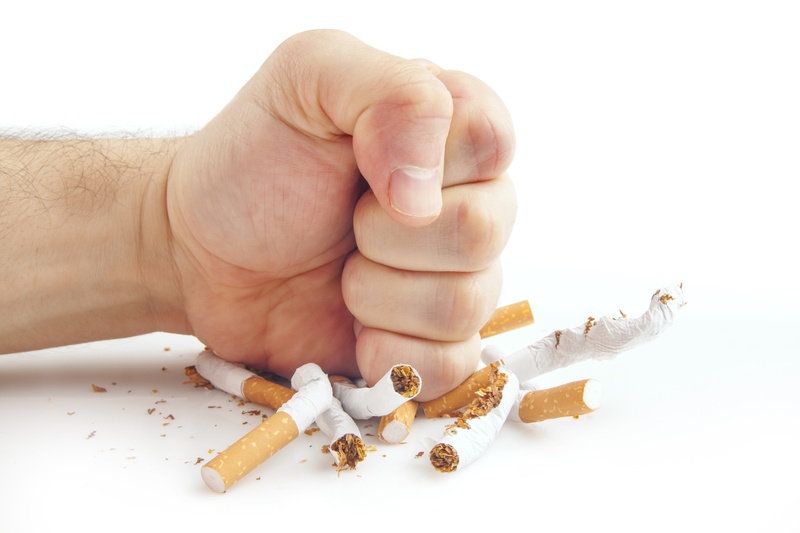 If you are facing extreme difficulty in fighting this habit then keep one cigarette with you all the time. Light it whenever you feel extreme craving.Then extinguish it and keep it for later use. The reason behind it, is that complete boycott is sometimes non motivational. Because it seems impossible, so addict person will give up easily as it will not hurt his ego a lot. So keeping a cigarette with you will keep you calm. It will let you know that its your decision. You have the power to smoke it or not. No body is forcing you. Most of the people have weak will power. It is a separate issue, but very common one. So do not test yourself with some huge target which you feel non achievable. Start with slowing things down. You smoke 10 cigarettes a day, slow it down to 7. Its easy. You can easily skip few cigarettes. Once you are OK with 7, slow it down to 5. Remember, the key to bring change is consistency. There is no benefit in strictly stopping cigarettes for 2 weeks and then smoking them again with double frustration. So keep the change slow and easy. There are several ways to fade the cigarette cravings and slow down the smoking lust. Whenever you feel like you need to smoke, brush your teeth. This is very effective way to reject the nicotine demands. Alternatively, keep a bottle of water with baking soda mixed in it. A single sip of that liquid will change the craving levels. 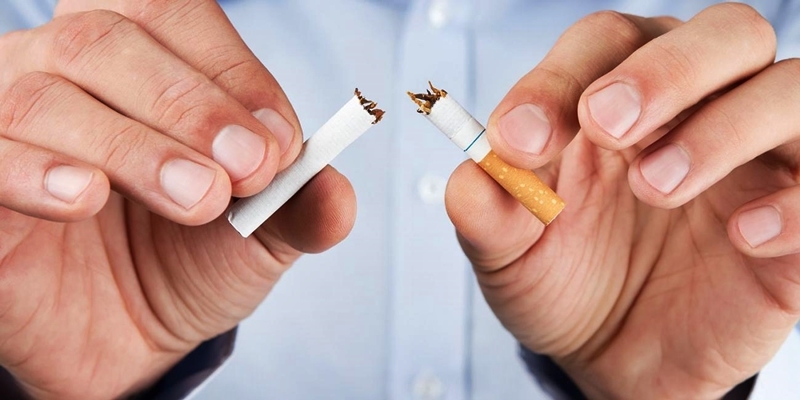 These are short term but effective methods to quit smoking. I hope these ideas would be very helpful for those smokers who are tired of the usual ways. If you truly want to get rid of this habit just keep yourself motivated and enjoy doing the above mentioned tricks.